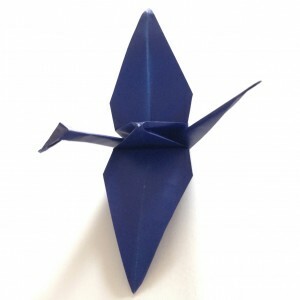 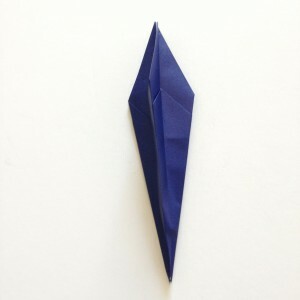 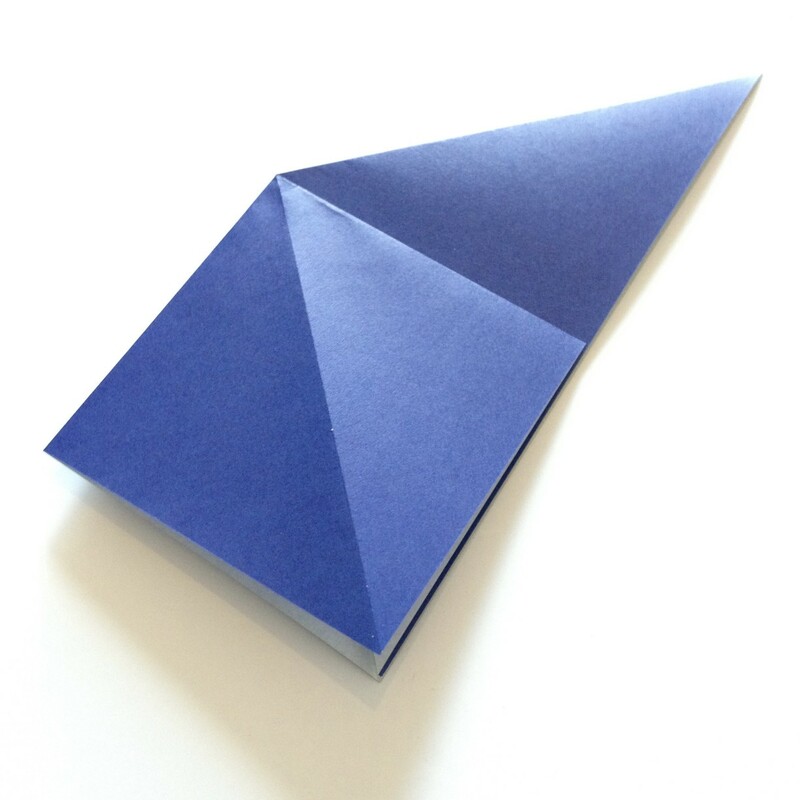 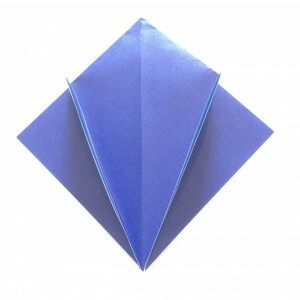 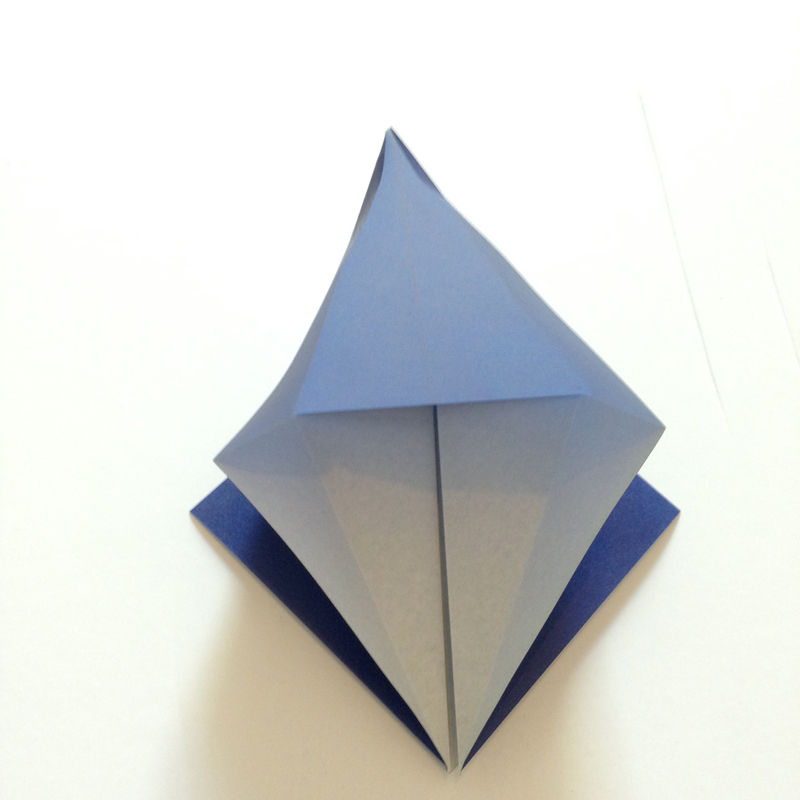 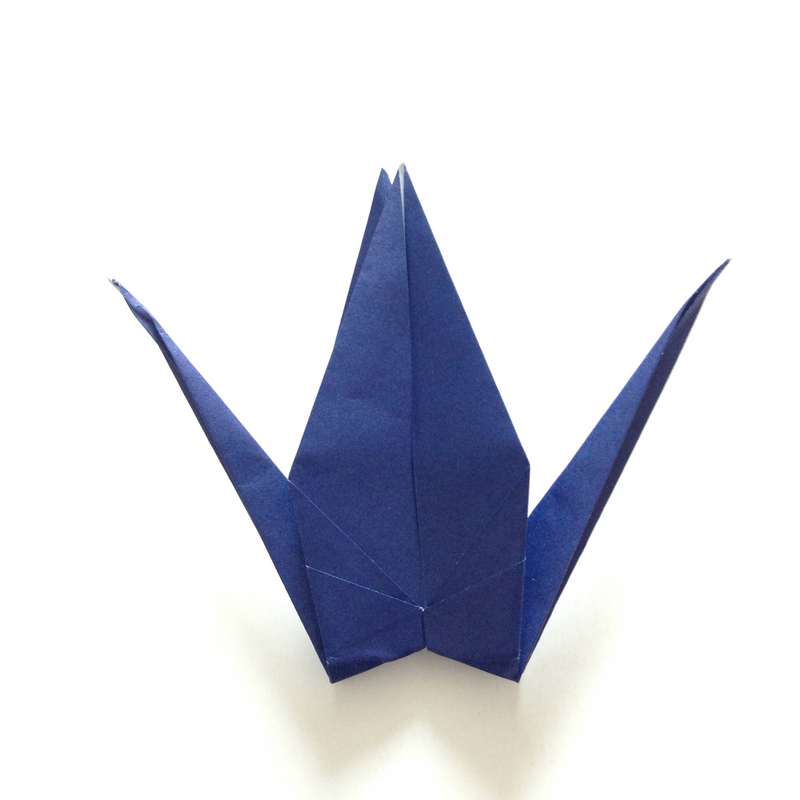 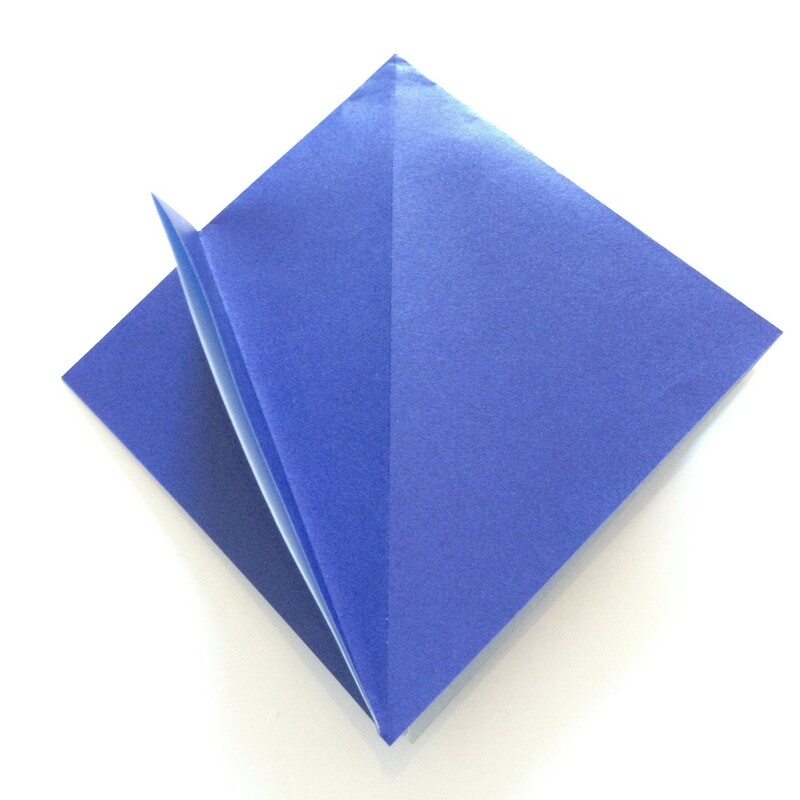 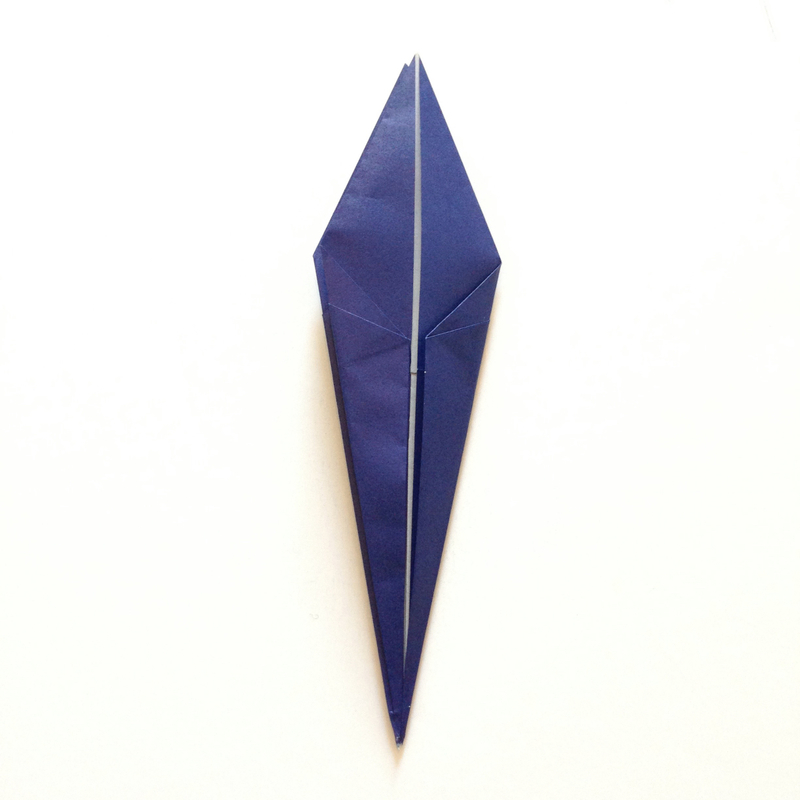 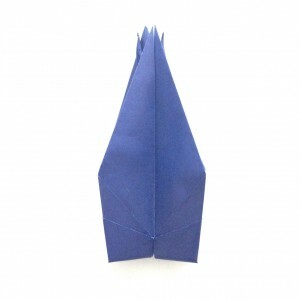 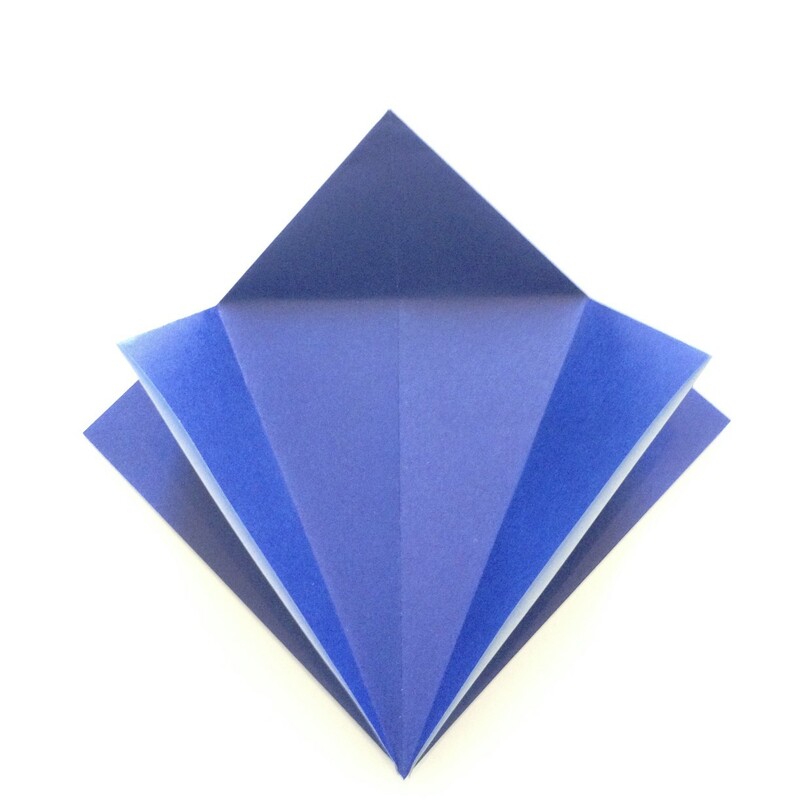 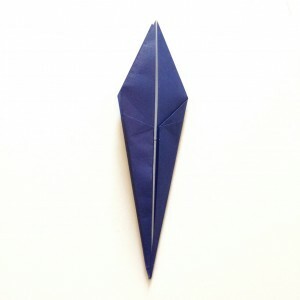 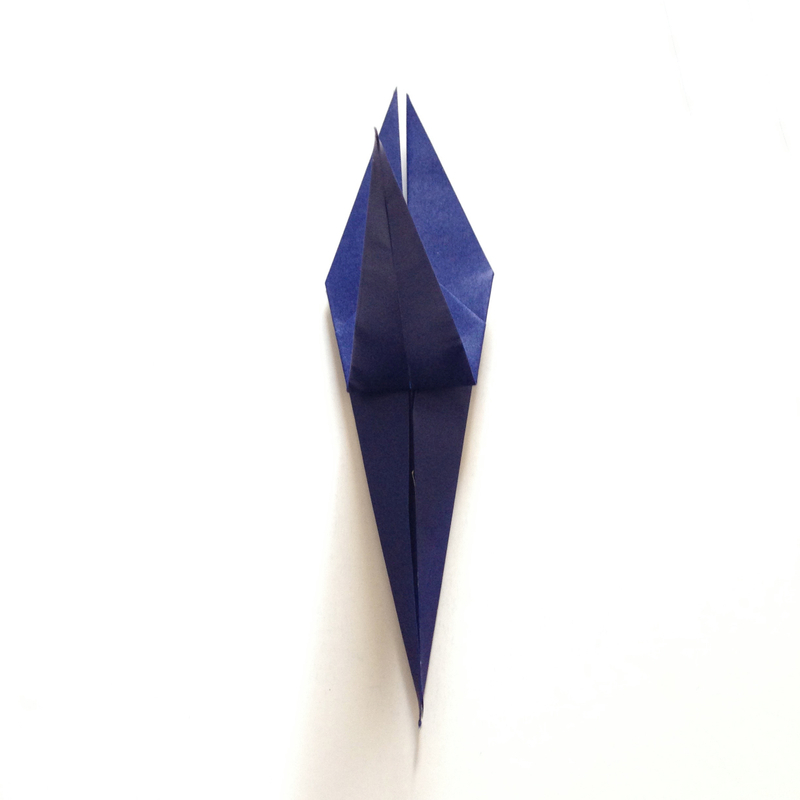 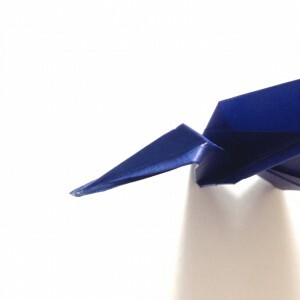 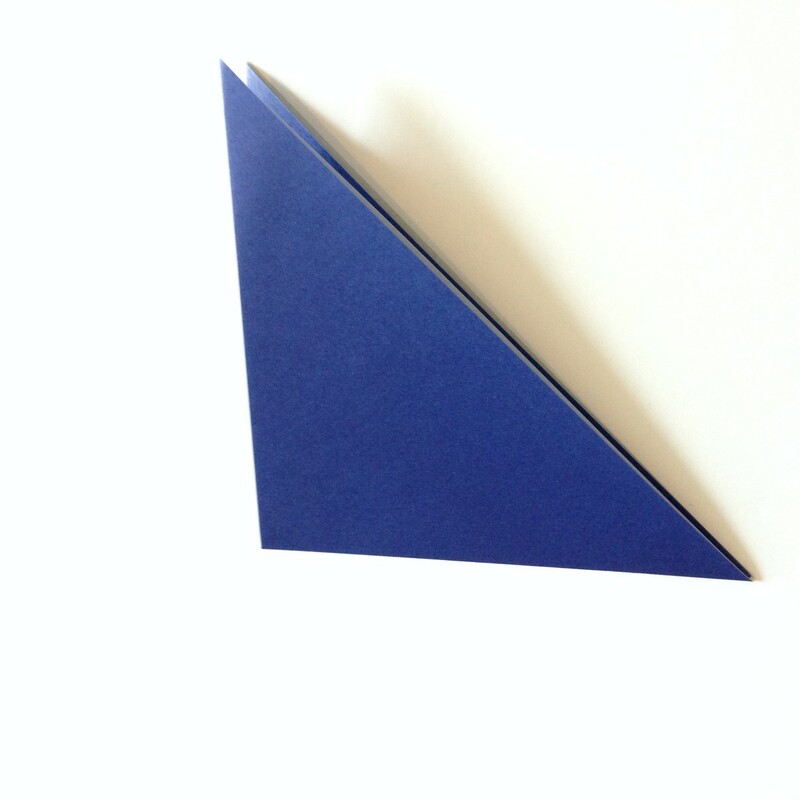 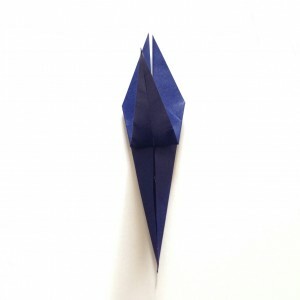 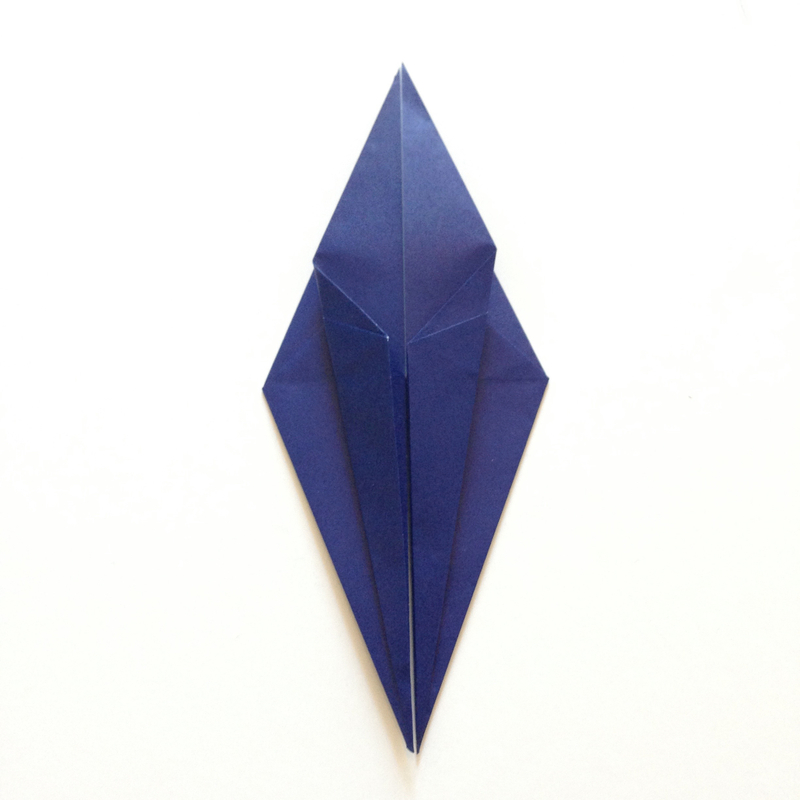 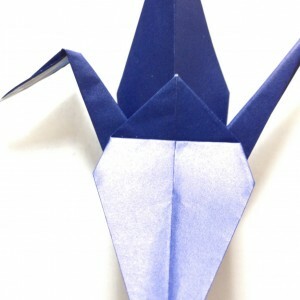 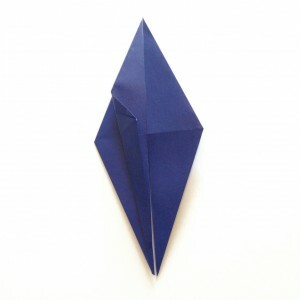 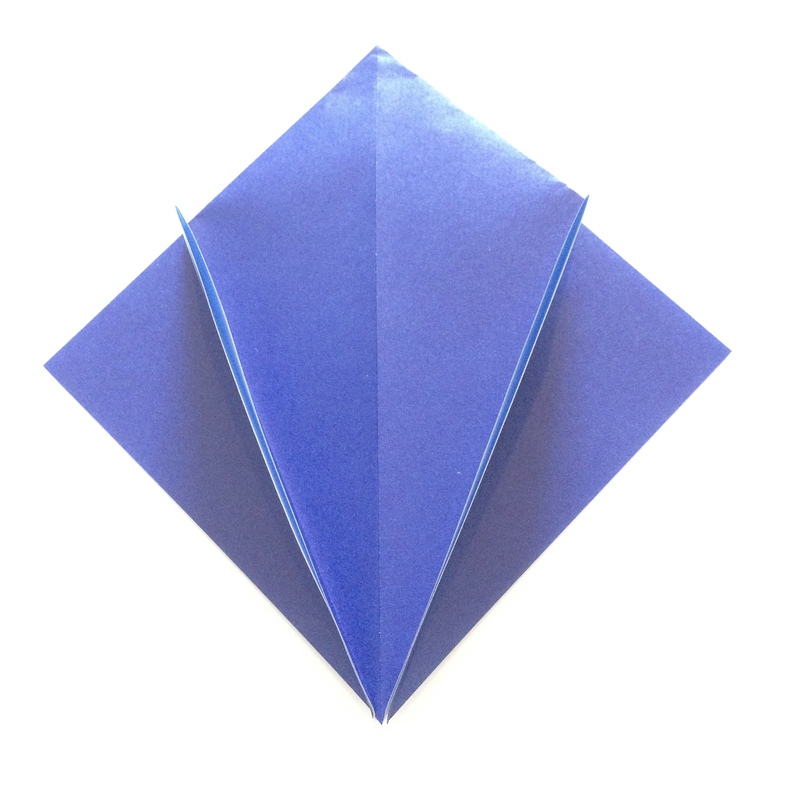 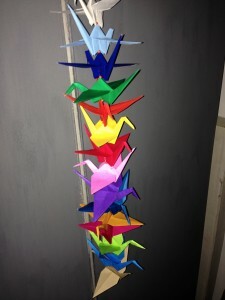 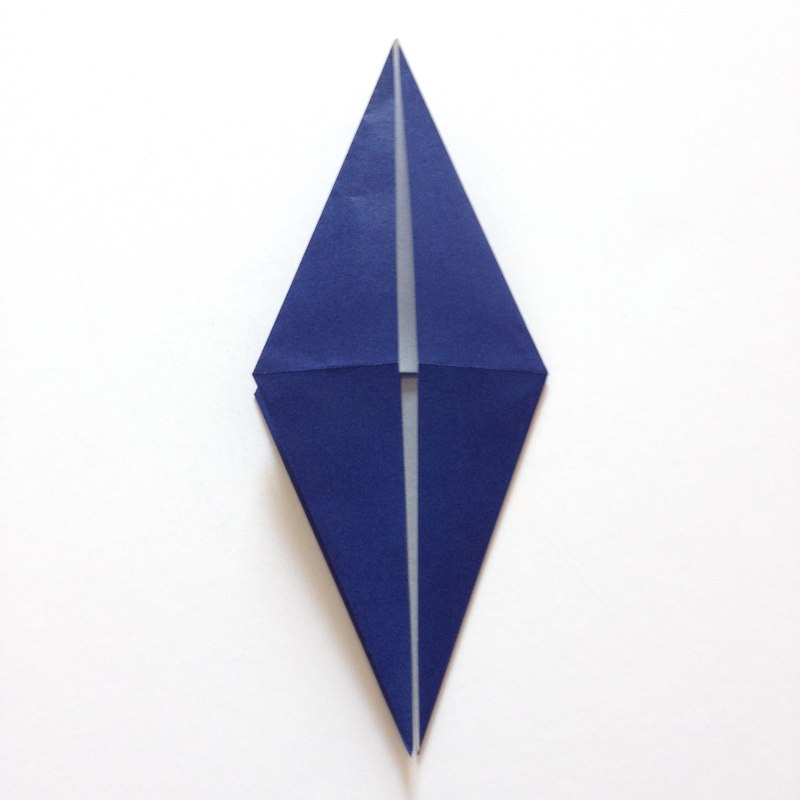 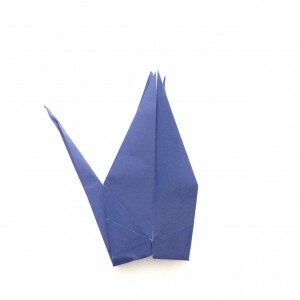 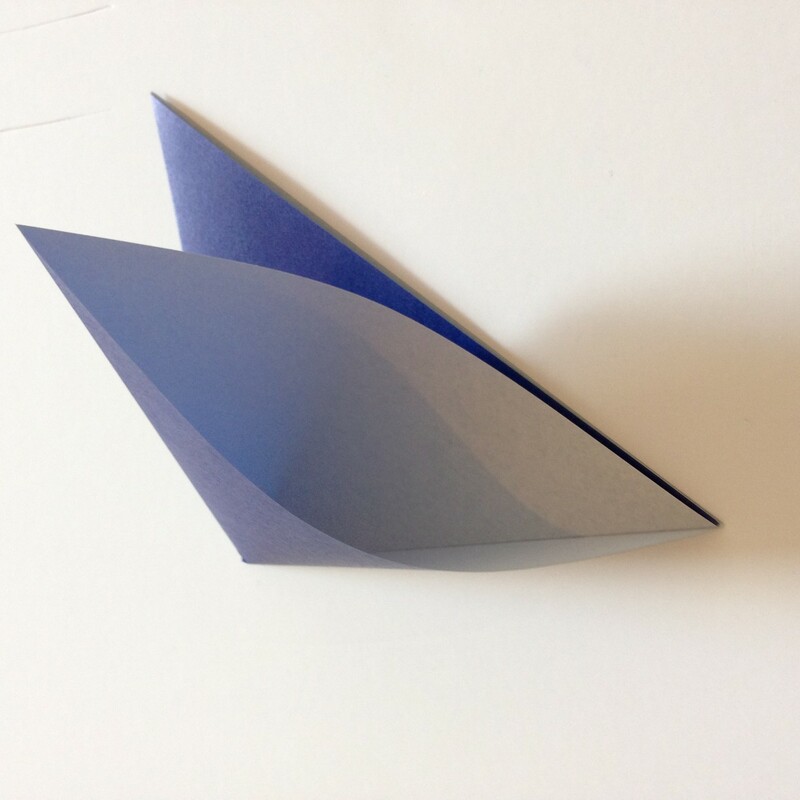 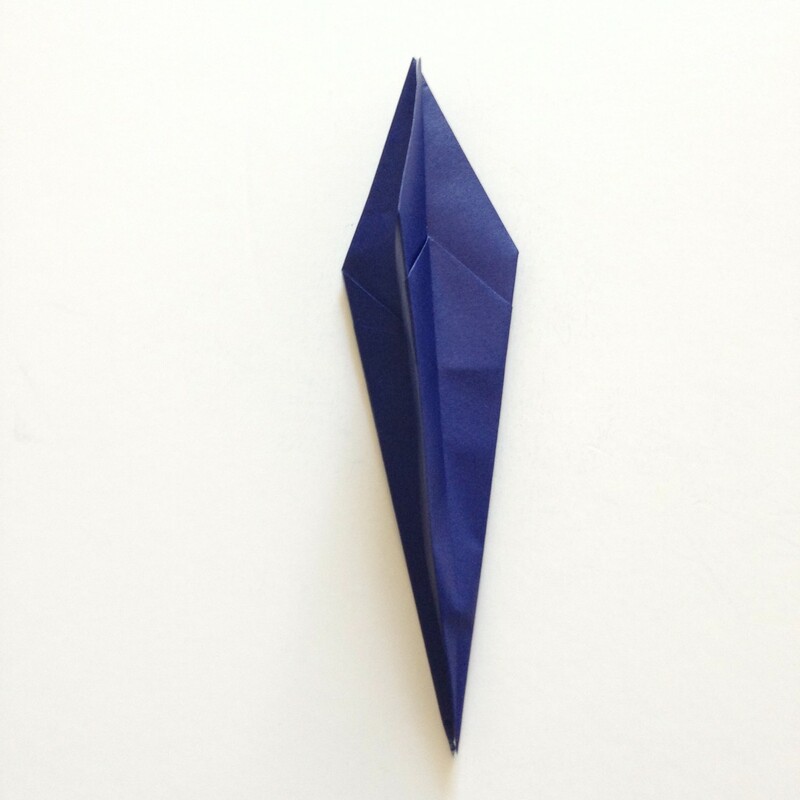 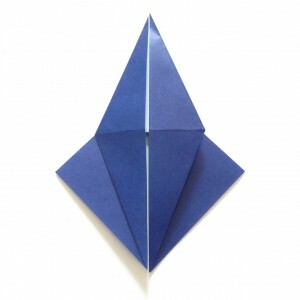 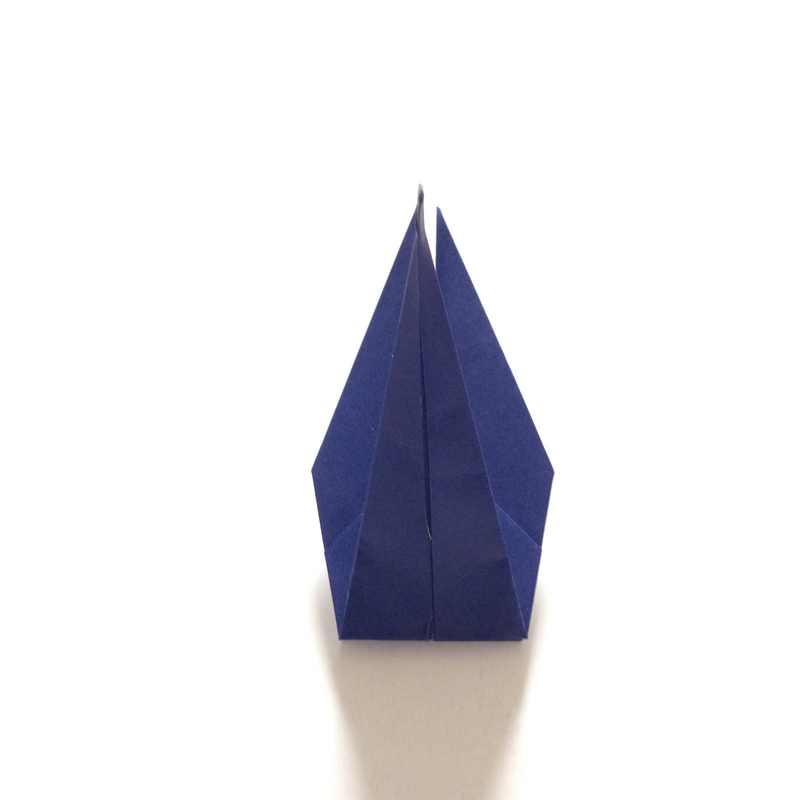 Our latest obsession here at Caoba is Origami, the Japanese art of folding paper. Our new range of papers include plain, beautifully coloured squares in packs of 100 (perfect for practising and playing with colour) as well as exquisite kyo yuzen chiyogami papers. 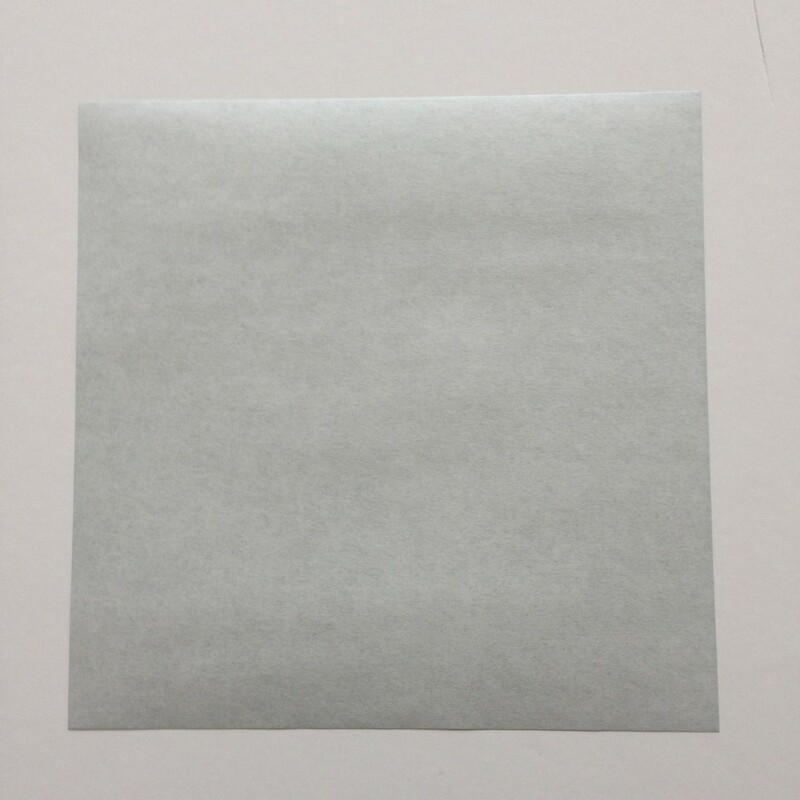 Chiyogami is hand screened paper, kyo yuzen is the traditional elaborate dyeing method used for kimono fabrics. 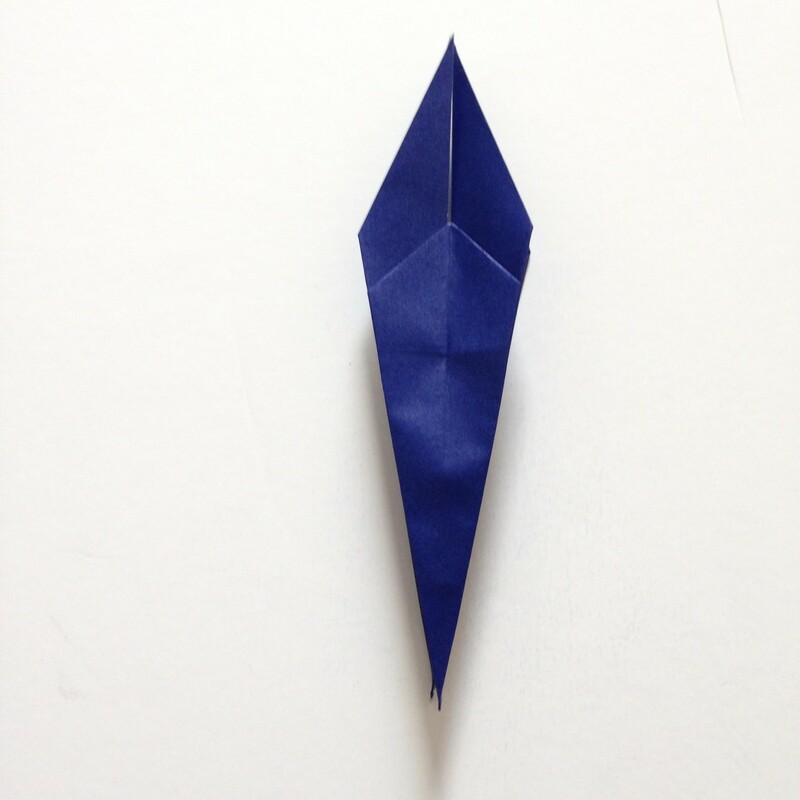 Put the two together and you get 15cm (6″) squares of intricately patterned delight. 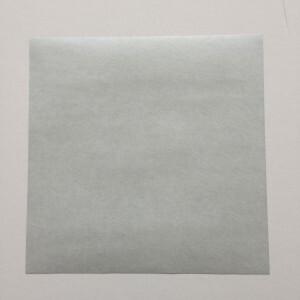 Fig 17. 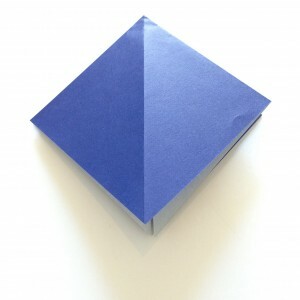 Fold up the top flap so the bottom point meets the top ones. 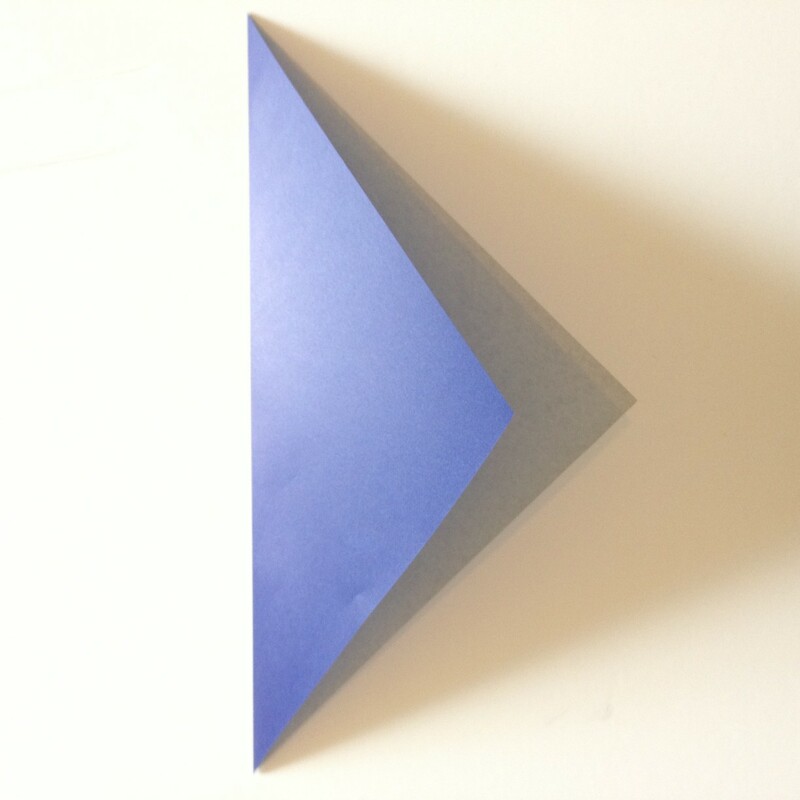 This entry was posted in Useful Info on April 19, 2016 by admin.